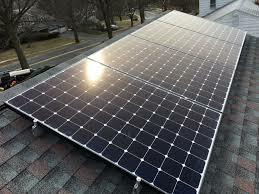 At the last Council meeting Council agreed to fund a solar array on the roof at CPCC. Calculations show that it will pay for itself in 3 years. This will be a great saving for Council and reduce pressure on rate increases (even if just a little bit). This is pending a final funding review at the end of the next quarter. Goodwood Oval : much disquiet! Community grant funding: is it your turn?